The 90th Academy Awards ceremony, presented by the Academy of Motion Picture Arts and Sciences (AMPAS), honored the best films of 2017 and took place at the Dolby Theatre in Hollywood, Los Angeles, California. The ceremony was held on March 4, 2018, after its usual late-February date to avoid conflicting with the PyeongChang Winter Olympics. During the ceremony, AMPAS presented Academy Awards (commonly referred to as Oscars) in 24 categories. The ceremony was televised in the United States by American Broadcasting Company (ABC), produced by Michael De Luca and Jennifer Todd and directed by Glenn Weiss. 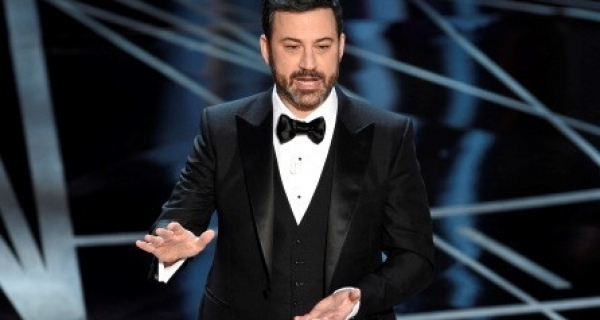 Comedian Jimmy Kimmel hosted for the second consecutive year, making him the first person to host back-to-back ceremonies since Billy Crystal in 1997 and 1998. Hosted by Jimmy Kimmel, the 90th Oscars - Annual Academy Awards saw Dunkirk and The Shape of Water as the movies with most Oscar wins. 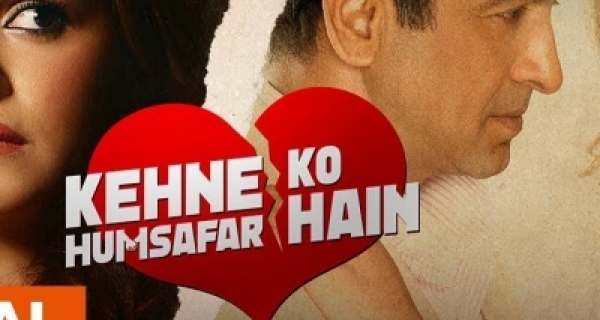 With nearly 8 nominations at the 90th edition of annual Academy Awards or as they are popularly known Oscars. They bagged 3 Oscars to be in the lead. 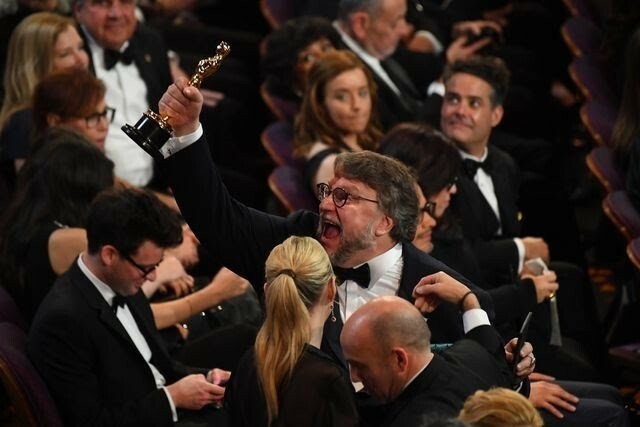 Guillermo Del Tomo looked the happiest person as the Oscars as he showed off his Oscar to everyone. He was so happy that it will put a smile on your face by just seeing him. This was Guillermo Del Tomo's first Oscar.